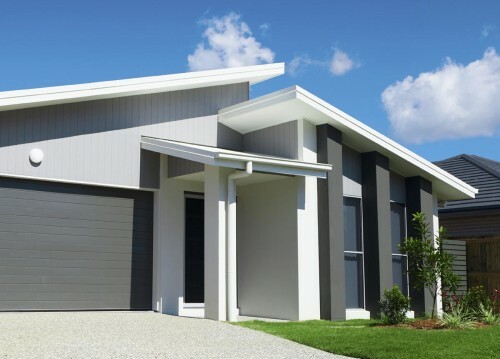 Painting brick can be a controversial choice for many homeowners especially here on the Gold Coast where many newer homes are painted exteriors done with render. Painted brick often requires maintenance. However, if you choose the proper paint and do the necessary prep work, you can cut down on the required upkeep considerably. • Remove efflorescence. Efflorescence is the white, chalky stain that appears on bricks as a result of salt deposits and is a result of incorrect preperation. Water may cause the stain to fade temporarily, but it will return as soon as the brick dries. The best method of eliminating efflorescence is high pressure cleaning and then allowing time for the substraight to dry off, then proper application of the correct undercoat. If the efflorescence persists, you may need to consult a mason or other professional homebuilder about using diluted muriatic acid to clean the brick. • Remove mildew. If your brick is mildewed, use a bleach solution to remove it. Let the solution sit on the mildewed brick for fifteen minutes, and then remove the mildew with a stiff brush. High pressure cleaning with a mould killing solution is the fastest method and it’s our preferred way of removing mould from bricks. • Prime the surface. Use a high quality acrylic primer like Taubmans 3 in 1 designed for masonry. Prime the areas that had efflorescence first, as those areas may require two coats to match the rest of the brick. 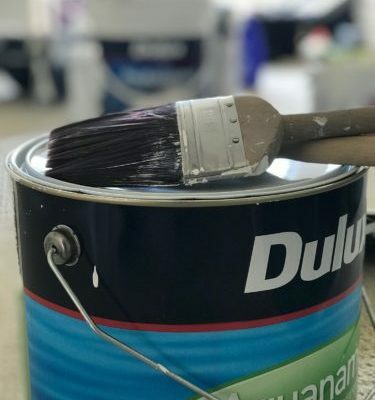 • Choose the right paint for the job. There are paints specifically designed for brick surfaces, so make sure you select one that will give you the results you want. Elastomeric paint is a popular choice for faded and damaged brick because of its elasticity and thick coat. Be sure to select a color that will suit your home. You should always consult a paint specialist before painting brick. Give us a call if you have any further questions. 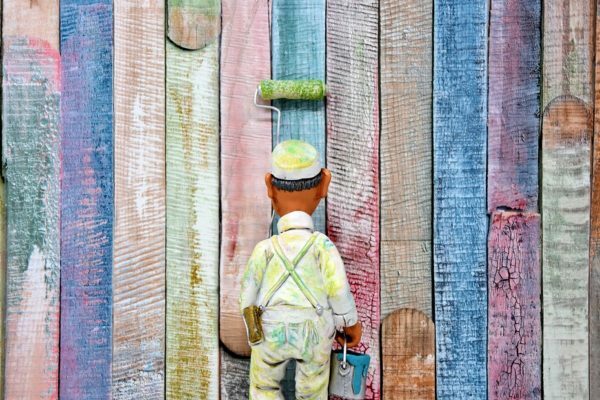 Professional painters and Decorators on the Gold Coast. Serving all your interior and exterior painting needs. Are You Looking for House Painters Gold Coast? How to Find Which Gold Coast Painter Is the Best? Copyright © 2015 Repaint Pro. All Rights Reserved.